InRealLife asks what exactly is the internet and what is it doing to children? Taking us on a journey from the bedrooms of British teenagers to the world of Silicon Valley, filmmaker Beeban Kidron suggests that rather than the promise of free and open connectivity, young people are increasingly ensnared in a commercial world. Beguiling and glittering on the outside, it can be alienating and addictive. 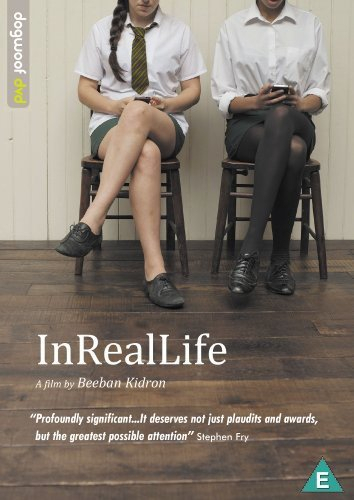 Quietly building its case, InRealLife asks if we can afford to stand by while children, trapped in their 24/7 connectivity, are being outsourced to the net?